Mackinac Island Women’s Wellness and a Wee Bit O’Wine Weekend is a time for women to celebrate friendships, health, shopping and of course… a little wine. Spend a weekend on Mackinac Island with your favorite gals, and enjoy a local art show, captivating wellness seminars, spa treatments, great food and so much more. This Northern Michigan event runs from October 16 to October 18, and will feature keynote speaker Sue Snyder, the First Lady of Michigan. Michigan’s famous baker Linda Hundt, the founder of Sweetie-Licious Bakery Cafe is another of the event’s featured speakers. Learn from Linda’s rise from clinical depression to creating a nationally famous bakery. Horse and buggy on Mackinac Island. Waiting for the Mackinac Island ferry. Promenade near Mission Point Resort, Mackinac Island. Mission Point on Mackinac Island. 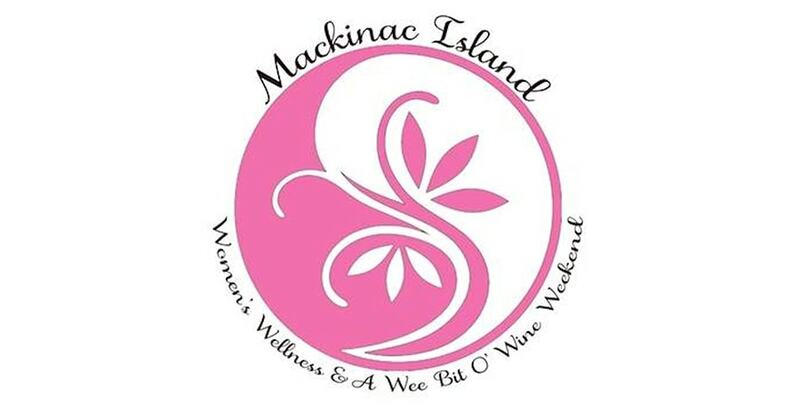 Mackinac Island Women’s Wellness and a Wee Bit O’Wine Weekend is a fun retreat for you and your friends. Spend time taking in the fall colors and beauty of the island. Enjoy a hike, a leisurely bike ride, a carriage tour or a horseback ride through the woods. Proceeds from the event go to Mackinac Island’s Community Cancer Fund, which is designed to help island residents who are battling cancer to defray their cost.